Carly is a Paralegal at CFG Law and has worked for the firm for over 6 years. 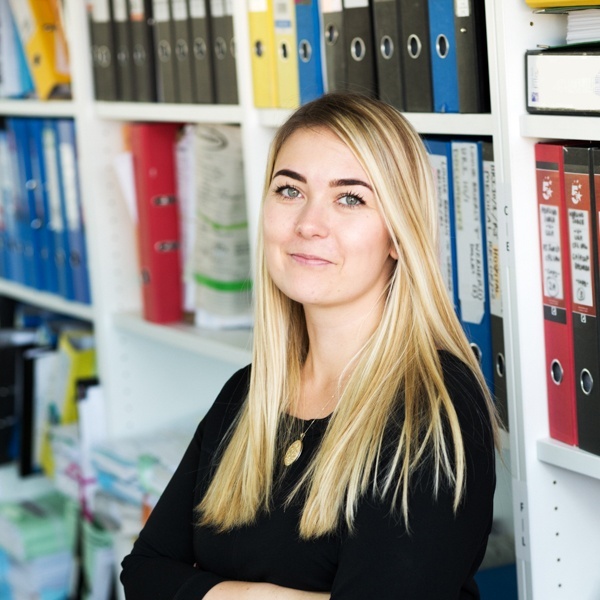 She always strives to be friendly and sympathetic with her clients and to understand the problems they may be facing after their accident – whether it is in relation to their injuries or other issues such as financial problems. Carly is an eternally helpful person, always going the extra mile to assist her clients wherever she can. She considers their needs and what she can do to help ease any problems they may be facing. She works incredibly hard and fights her clients’ corner in order to get a successful result for both them and their families. Communicating with clients in stressful times to help alleviate their feelings and make them feel at ease. Lending a listening ear to clients to understand what it is they’re going through. Ensuring cases are progressed in an efficient manner. Working with a positive and inspiring team. The firm’s involvement with different charities and raising money to help people in need. Being able to truly help people in what can be times of turmoil. Expanding knowledge and understanding in different areas of personal injury claims. Spending time with her daughter and family and travelling.